For something as substantial as air conditioning, we understand it takes years to build trust and reliance with your favored brand. This is the reason why the crew at Green Tech Heating & Cooling strives to support the brands you love and trust. One of the key reasons our company can offer such a prompt repair service and lasting results is that we continually obtain our parts from the most prestigious HVAC manufacturing brands. If you’re curious whether or not we carry your favorite HVAC service in Brighton, CO we provide for HVAC brands, chat with one of our courteous specialists at (720) 276-1403. For HVAC Service in Brighton, CO for Your HVAC Brand AC and Heater, Call Us Today! If you’ve ever gone without air conditioning for a long period of time, you understand how important quick service and reliable expertise can be in such a crisis. Many times, all your HVAC system requires to start functioning again is a simple part replacement. If your local service company does not carry your home’s brand however, you might be facing an even longer waiting time without air conditioning.|For many air conditioning emergencies, all it takes to get your HVAC system up and running is a quick part replacement. Without a trustworthy HVAC service that stocks parts for your particular brand, you could be stuck waiting for days for a part replacement (without AC). If you’re in the middle of an air conditioning crisis, be sure to call a local HVAC company that’s familiar with your special brand. 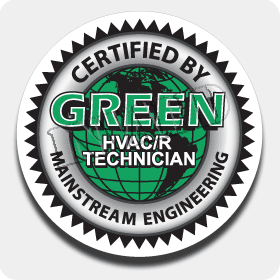 We’re always expanding our services at Green Tech Heating & Cooling to more effectively meet the needs of homeowners throughout the area. To achieve that goal, we’ve increased substantially the number of brands our technician’s support. As a result, our customers enjoy two wonderful perks when they call upon our experts for maintenance and repairs. 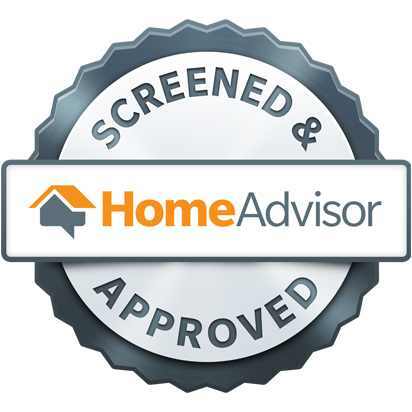 To start, our professionals are more intimately acquainted with your home’s unique HVAC brand, enabling us to provide more knowledgeable service and lasting results. Second, it allows our crew to carry a larger assortment of replacement parts so that we can supply faster repairs and maintenance. To get HVAC service in Brighton, CO for your air conditioner or heater, call us today. There are no companies in HVAC manufacturing more relied upon for capability and quality than these. No matter what brand you trust for heating and cooling every day, you can count on our experienced professionals for impeccable service and lasting results. For more details about our supported HVAC service in Brighton, CO for HVAC brands, or to arrange repairs for your air conditioning or heating system, contact our team at (720) 276-1403.